Product prices and availability are accurate as of 2019-04-19 21:17:23 EDT and are subject to change. Any price and availability information displayed on http://www.amazon.com/ at the time of purchase will apply to the purchase of this product. Trading floors in the 60s and 70s involved hundreds of people shouting bids and offers in multi-coloured jackets standing next to each other in different pits, gesticulating with their hands. The decibel levels were extremely high, so high that traders who traded every day had hearing problems later in life. 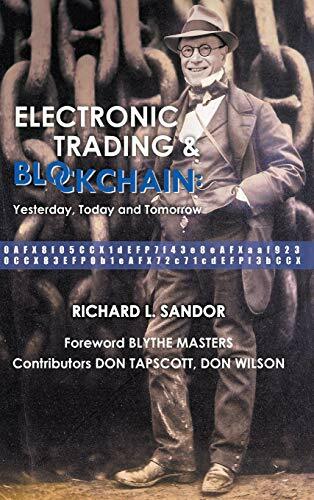 In 1980, the first widely used electronic trading exchange was established. On September 1, 1969, the California Commodity Advisory Research Project (CCARP) was formed and housed at UC Berkeley. The project's first aim was to examine the feasibility of an electronic, for-profit exchange. 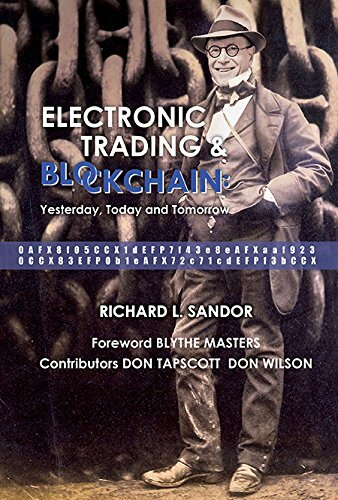 At the time, there were only 12 exchanges worldwide, and none were for-profit — or electronic. 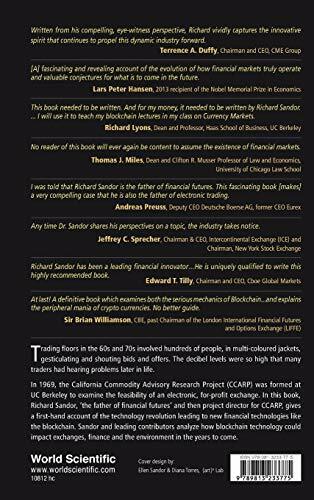 Read first-hand from Richard Sandor, the project director and how CCARP was 20 years too early for the financial world. Readership: Finance students, researchers, and readers interested in learning about the early years of electronic trading in the US.